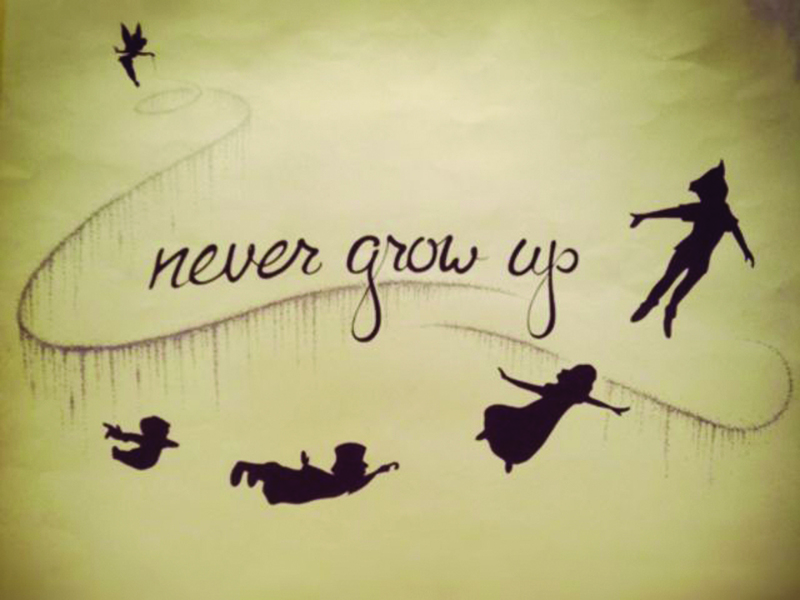 n it back on, Peter Pan and Tinker Bell whisk the children off to Neverland to be part of the adventures. Wendy, John, and Michael become friends with the Lost Boys and Princess Tiger Lily and Wendy becomes everyone’s mother. When the evil Captain Hook captures Wendy and the Lost Boys, Peter Pan comes to their rescue. Together with the ticking crocodile, Peter Pan puts Captain Hook in his place and returns the Darling children to their home. Based on the novel by J.M. Barrie and adapted for stage by Craig Sodaro, Peter Pan is presented at The Merc through special arrangement with Pioneer Drama Service, Inc, Englewood, Colorado. Directed by Missi Smith and filled with a local children’s cast, Peter Pan opens Friday, May 5and runs through Sunday May 14. DATES: May 5-May 14, Thursday through Saturday 7pm, Sunday, 2pm, Thursday, May 11 is Pay What You Can Night. TICKETS: $5-$18, online at www.mercplayhouse.org. Limited advance reserved seating available until 75 minutes before show time. CONTACT: info@mercplayhouse.org, 509.997.7529.